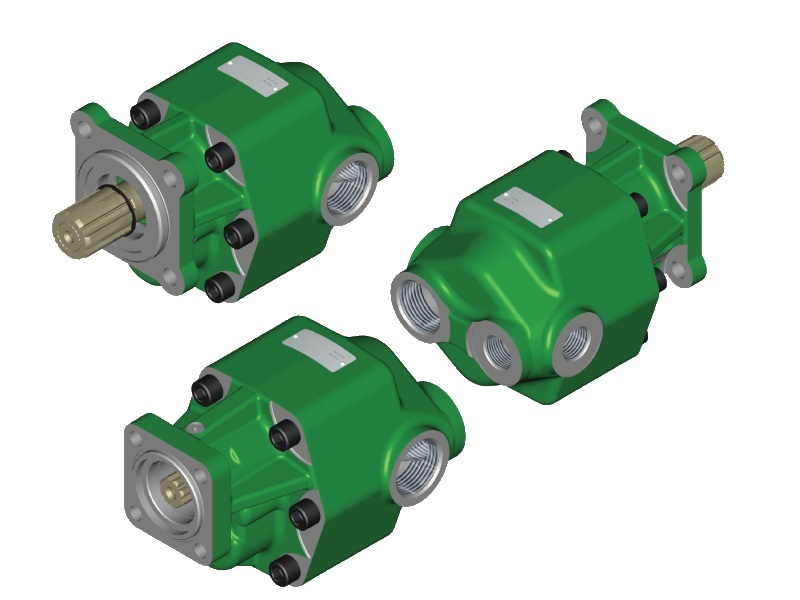 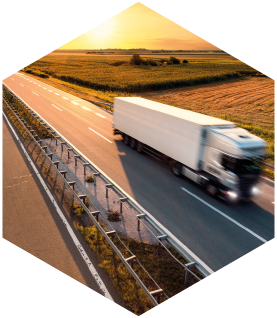 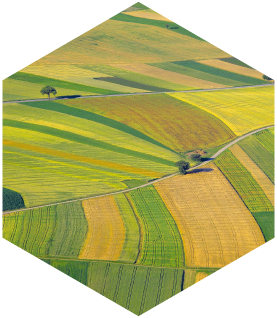 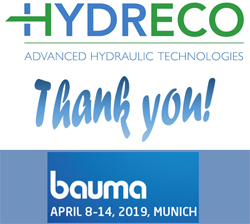 Hydreco Hydraulics have a long history of design, manufacture and supply of hydraulic components into the Construction, Agriculture and Material Processing sectors. 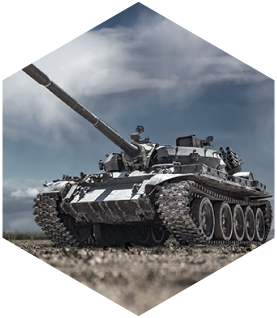 Hydreco Hydraulics have a long history of design, manufacture, and re-manufacture of Hydrostatic Steering Units fitted to transmissions of Millitary Vehicles. 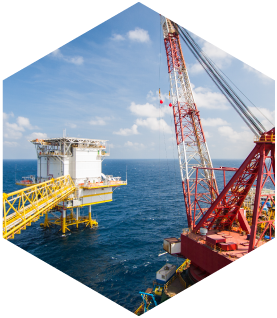 Hydreco Hydraulics application engineers can offer complete solutions for many marine and off-shore hydraulic installations and control systems.